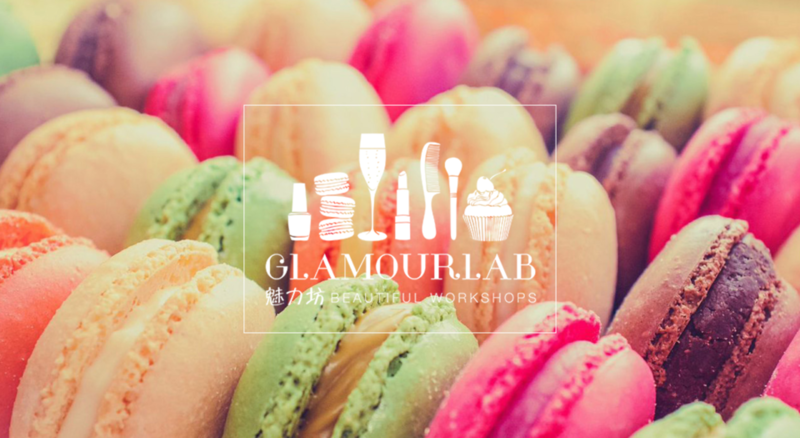 GLAMOURLAB is a glamorous cocooning concept, an escape from your busy life. Showing you how to focus on your well-being is our ultimate goal: at each event and for 3 hours, the driven professional and perfect wife (or girlfriend) will make room for the beautiful, blooming woman you truly are. Makeup artists, hairdressers, manicurists, skincare specialists, fashion advisers and more, we have it all! Of course, as no glamorous event is complete without drinks and delicacies, we will treat you to bubbly drinks and a mouthwatering desserts buffet. 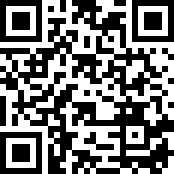 Want to know more about our workshops? Visit our website www.glamourlab.cn or follow us on Wechat (ID: GLAMOURLAB). 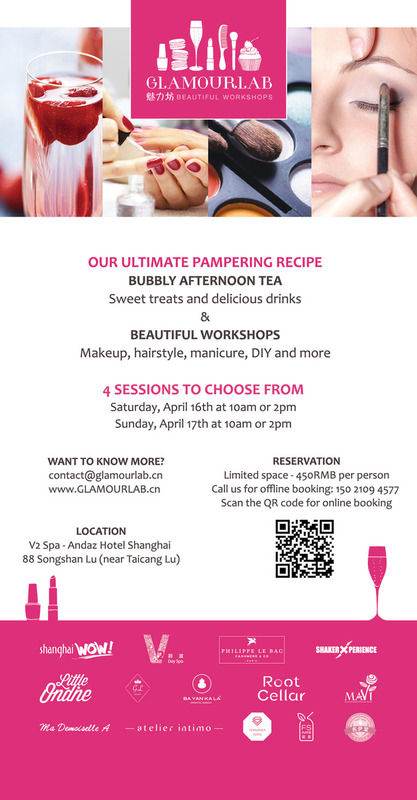 Join the GLAMOURLAB team and partners' at V2 Spa (Andaz Hotel) and get yourself pampered for 3 full hours. The driven professional and perfect wife will make room for the beautiful, blooming woman you truly are: makeup artists, fashion advisers, hairdressers, manicurists, skincare specialists, and more, we have it all! 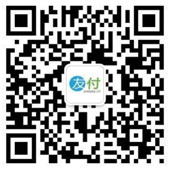 Of course, as no glamorous event is complete without bubbles and delicacies, we will treat you with a mouthwatering desserts buffet, delicious drinks and bubbly cocktails.